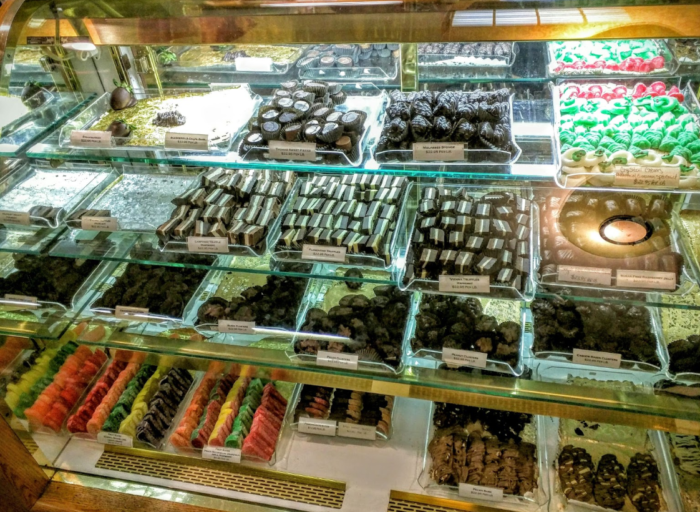 Are these ALL of my favorite chocolate shops in New Jersey? Not nearly, but they're all planned out in an easy-to-drive route that can be done in a day, but would be better traversed in 2. 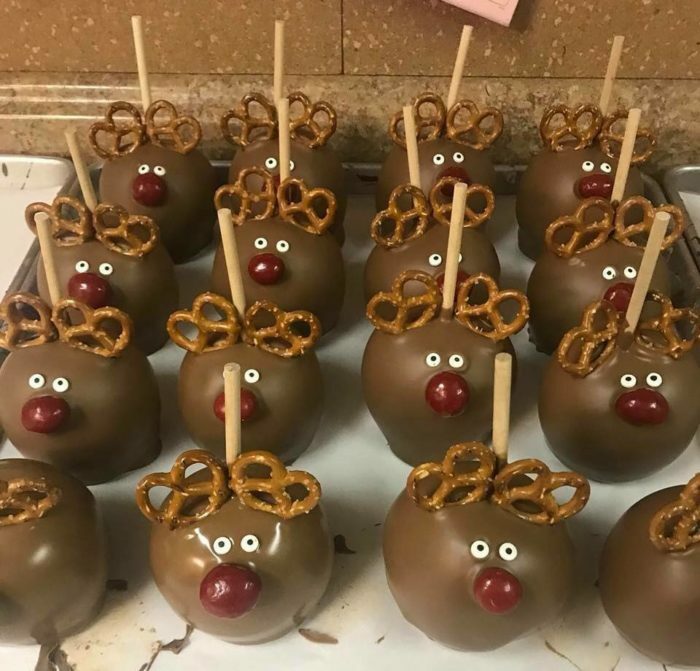 This chocolate shop has been making their goodies on-site for over 50 years. They've got a sizable selection including seasonal chocolate covered blueberries which are absolutely divine. A family business for three generations, they're definitely doing something right. 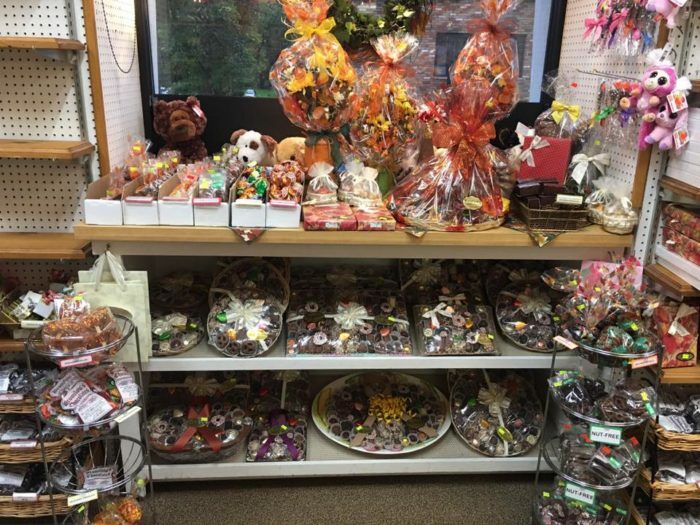 This little shop claims to have the best selection of handmade chocolates in South Jersey...you'll have to visit and see for yourself. We love their whimsical holiday creations and classic staples. You'll find great gifts for even the bravest souls...we've heard they stock chocolate covered chili! 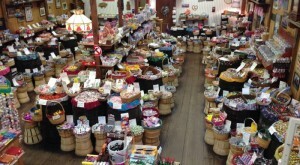 Damask's Candies was established all the way back in 1906 - does it get more old school than that? 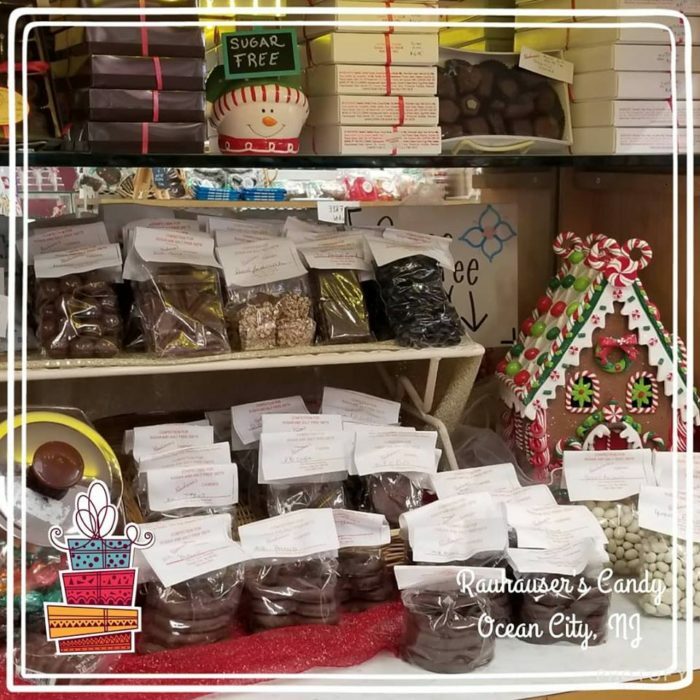 Fresh cream, pure butter, and only the highest quality ingredients go into the handmade chocolate treats that have made Damask's Candies a local New Jersey legend. 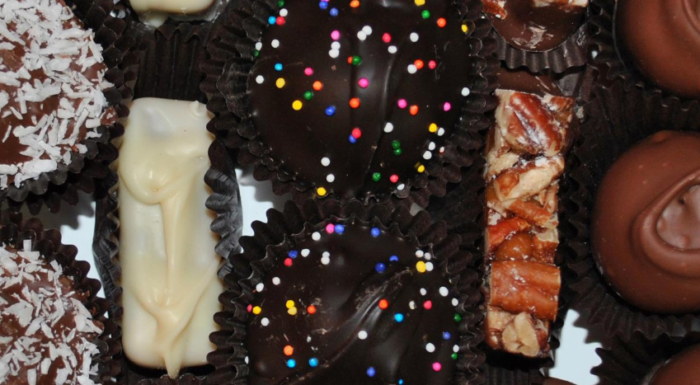 Aunt Charlotte's has been making delicious candies for 4 generations. 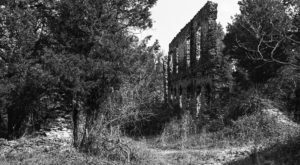 The business got its start when Charles Brooks Oakford, Sr. began selling chocolates out of his Ford Model T Truck. Nearly 100 years later, Aunt Charlotte's is housed in a charming building with a spectacular supply. They're known for friendly service, creamy caramels, and great gifts. 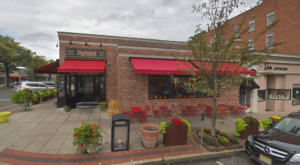 Not to be confused with the equally incredible Thomas Sweet Ice Cream Shop, Thomas Sweet Chocolates has been a local favorite for over 30 years. 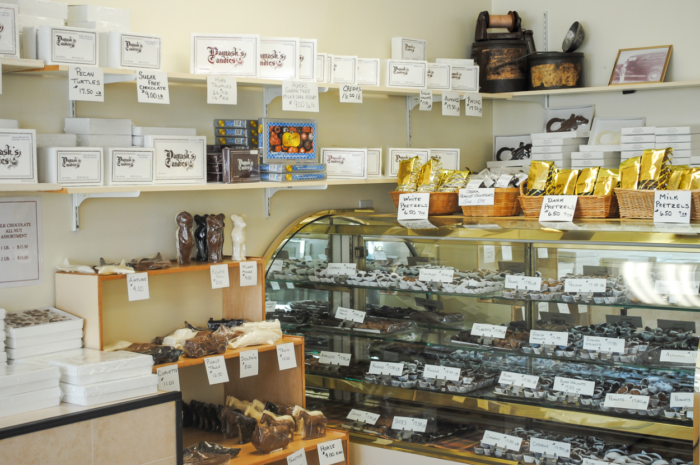 Their chocolates are made in fresh, small batches and on-location every day. Try their chocolate covered espresso beans! 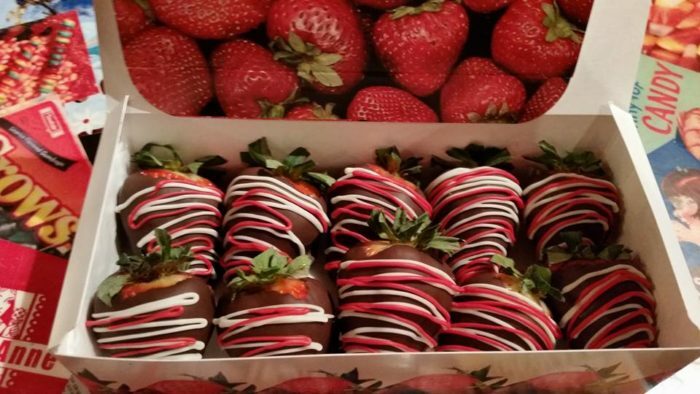 We're nutty for the chocolate covered strawberries at this Sussex County staple. Their selection is MASSIVE, and includes much more than chocolate. You'll find nuts, fudge, gelato, and even fresh desserts like peanut butter cheesecake. Though the shop is more modern, we love the old-time feel! 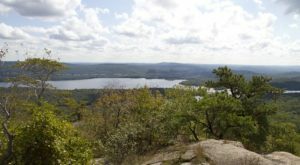 "The Sweetest Spot On The Mountain" since 1958, they've spent decades perfecting their recipes. We adore their peppermint bark and advent calendars, but this spot is worth a visit all year long. You'll find a secondary location in Essex Mall. 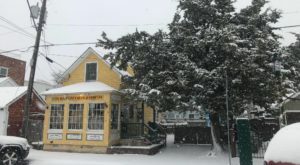 We love the look of this little shop, right off Route 17, but we love their chocolate covered Oreos even more. 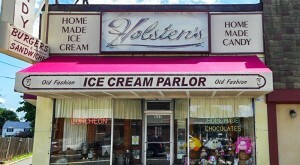 Since 1929, they've served up quality homemade candy. 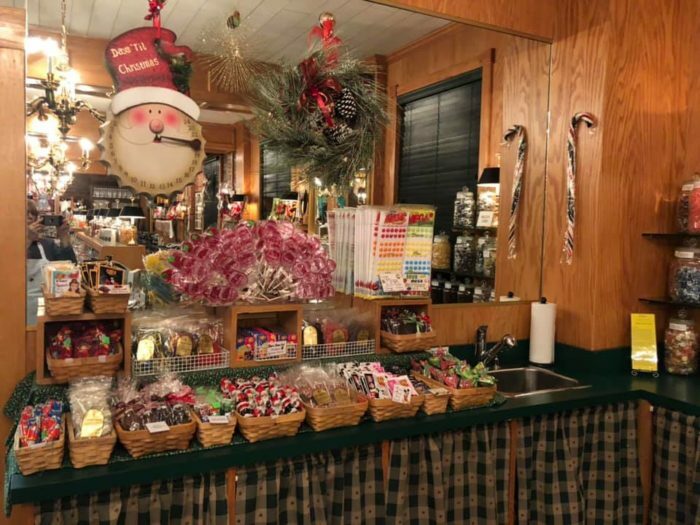 Everything is made the old fashioned way - the candy centers are made with the finest ingredients and are cooked in copper kettles over open flame stoves all while being hand mixed. Yum! Live along the Jersey Shore? 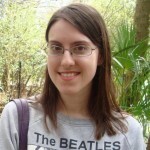 Hanna Krause has another location in Toms River. 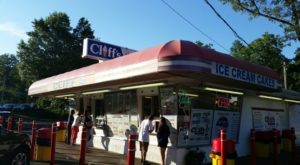 Critchley's has been a favorite since 1957 and value tradition and excellence. Their chocolate-covered pretzels are a favorite, but so are their bunnies! Here's a little anecdote on their website that we loved: "One morning about five years ago a customer bought her son an Easter bunny. 'He insists on a Critchley's bunny every year,' the woman said. 'How lovely,' said the owner's wife. 'How old is your son?' 'He's 43 years old.'" For an interactive map, click here. You can add stops as you see fit! 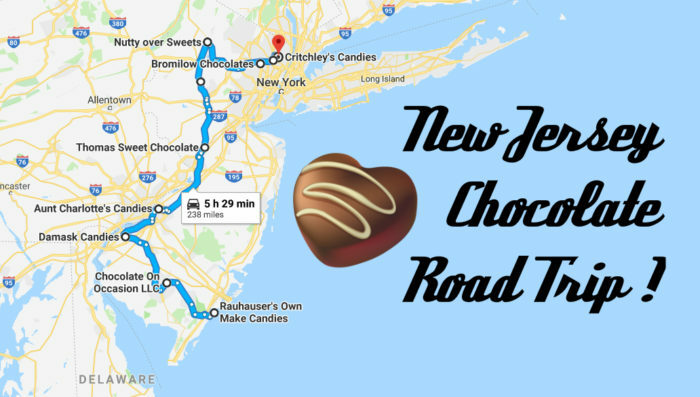 New Jersey has so many amazing chocolate shops, it was hard not to make this a 10-hour road trip! Other old-school favorites worth checking out include Genevieve’s Home Made Chocolates in Garfield (since 1944), Kilwins in Ridgewood (since 1947), Douglass Fudge in Wildwood and Stone Harbor (since 1925), and Conrad’s Confectionery in Westwood (since 1928), and Krause’s Homemade Candies in Paterson and Fairview (since 1929). 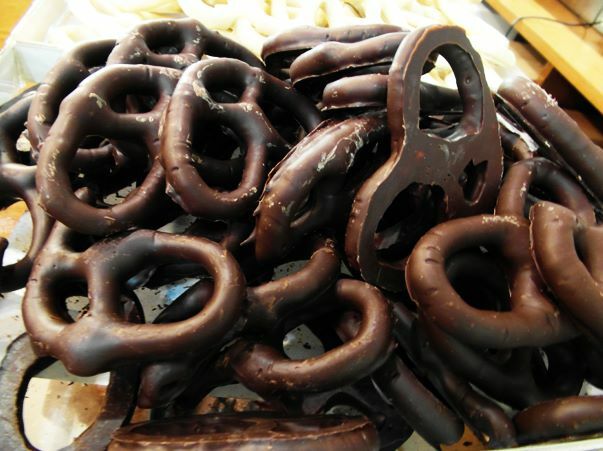 What’s your favorite old-school chocolate shop in New Jersey? 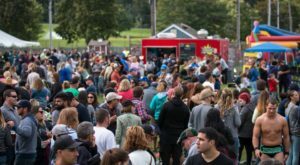 For another delectable journey, check out this Garden State Donut Trail.